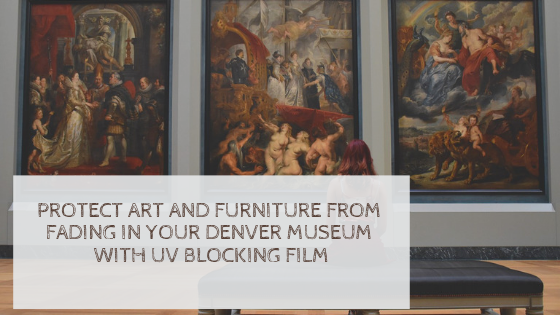 Especially in the past five years, Denver has been growing as a popular tourist destination. Many people visit for events like bachelorette parties, reunions, and weekend getaways to visit the Rocky Mountain National Park or try microbreweries and visit cannabis dispensaries. The Great American Beer Festival is also a big draw each year, quickly filling downtown Denver hotels in Ballpark and RiNo. 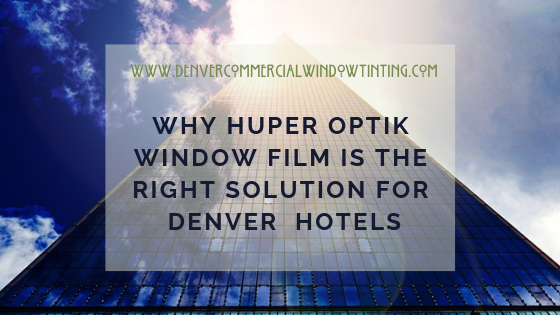 People visit Denver to have fun but also want to stay at a safe and clean hotel. Graffiti vandalization can lower clients’ impression of your hotel as a desirable place to stay and hurt chances of getting rebookings in the future. Elevators make an easy target for vandals to do their dirty work with no one else in the enclosed space to stop them until it is too late. Vandals may use permanent markers or worse: sharp tools to carve into the metal surfaces. Things like keys, drill bits, or even paint mixed with acid may eat into your hotel property, causing damage that needs to be dealt with. Having to resurface or replace elevator surfaces can be a drain on resources. The Pacific Partners Consulting Group found that every dollar spent in deferred maintenance costs a business $4 in future capital renewal. In addition, closing off elevator access while repairs are being made disservices clients, especially during busy times of the year when there are festivals or conferences happening in town. 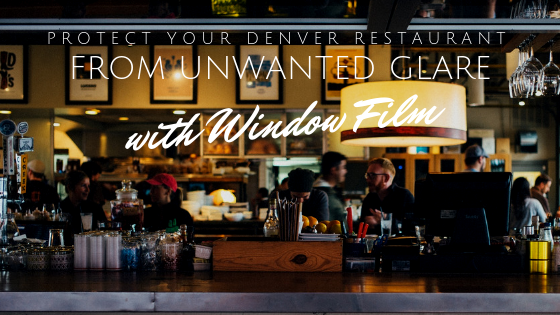 Anti-graffiti window film is not just for windows, as the name might imply. Because it comes in a number of styles and finishes, anti-graffiti window film can be seamlessly integrated into elevator surfaces for a quick and cost-effective solution to elevator damage. Anti-graffiti film can mimic the appearance of metallic surfaces like stainless steel or brushed aluminum and can be custom-designed to colors that match your hotel aesthetic. Clear anti-graffiti window film can be used for glass elevator surfaces as well. A specialized hard coat comes on Metal Shield films, which are 6mm thick and can resist most damage from paint or acid. Hotel owners can rest easy knowing their elevators are protected against graffiti vandalization. These films can be applied before or after damage occurs, to prevent future damage as well as hide existing damage. 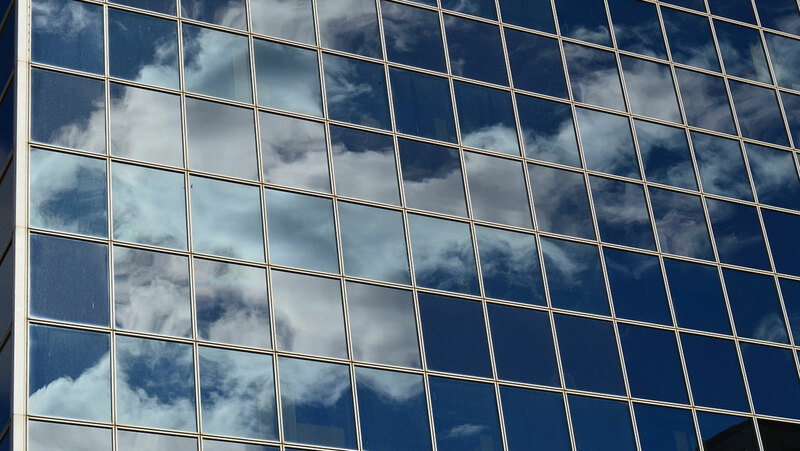 Anti-graffiti window film also helps older hotel or motel elevators reduce any signs of wear and tear by covering up scratches or dents from luggage carts, stains from food or beverage spills, and any rust or corrosion in the metal surfaces. 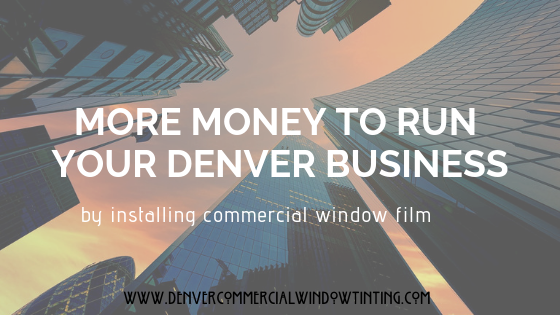 Contact Denver Commercial Window Tinting to see how your hotel can benefit from anti-graffiti window film today!